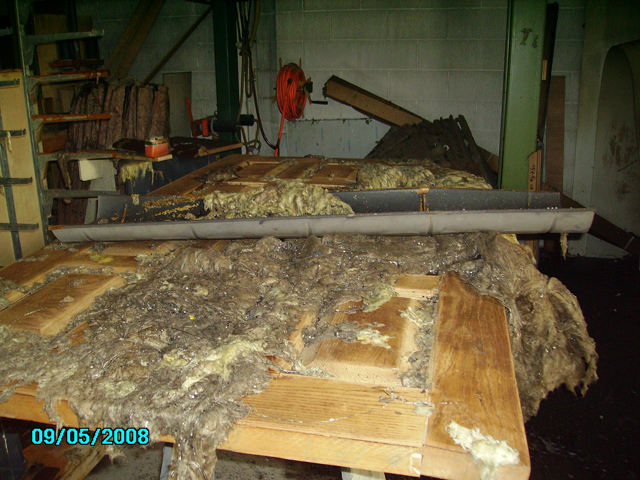 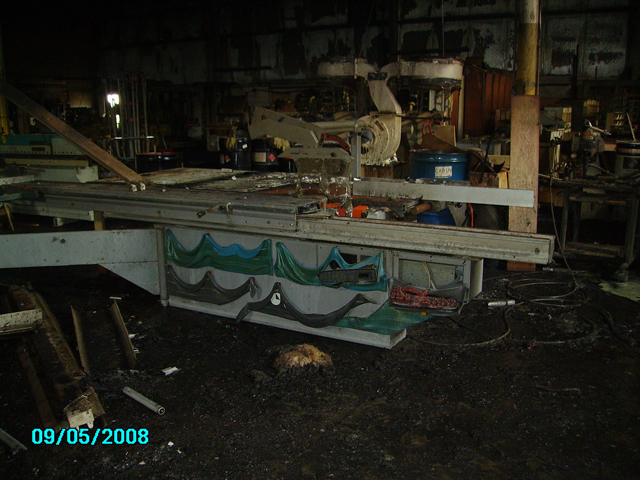 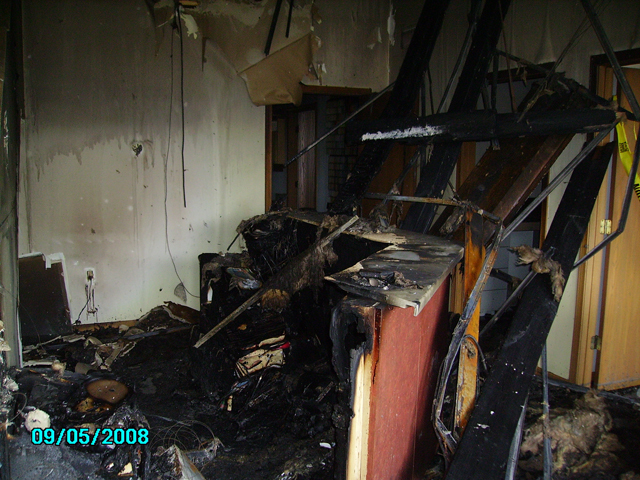 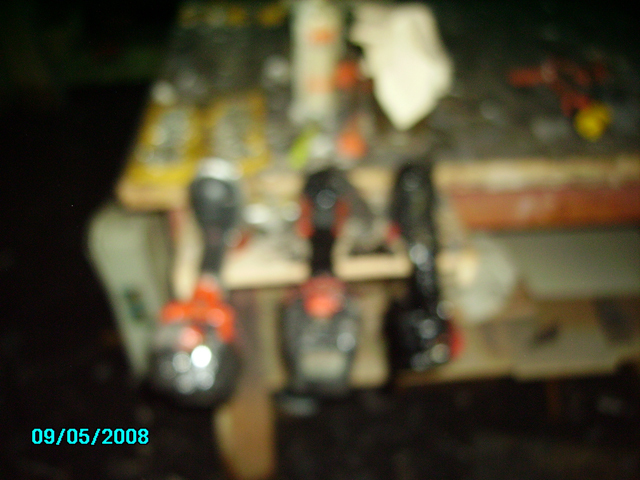 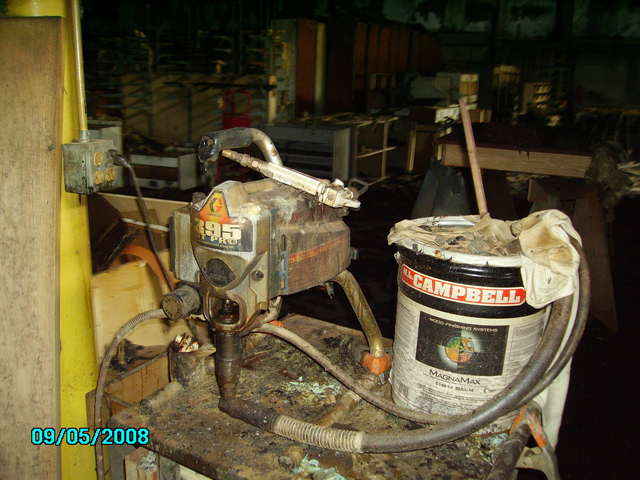 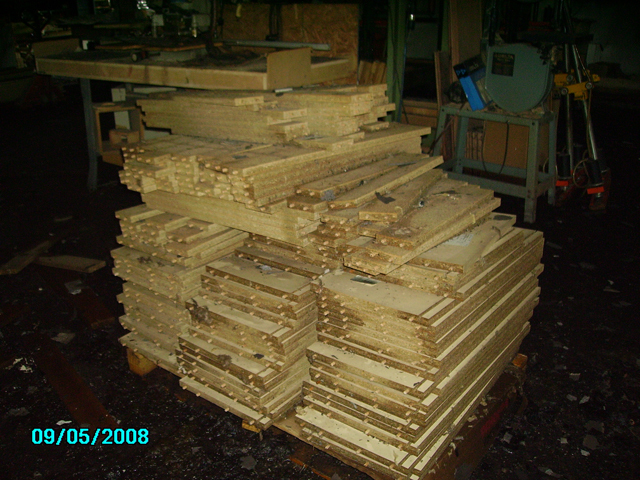 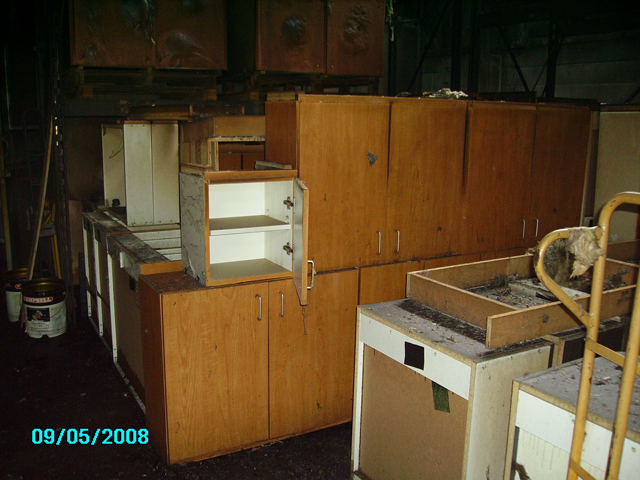 In September of 2008 Mill Tech had a fire which completely consumed our operation. 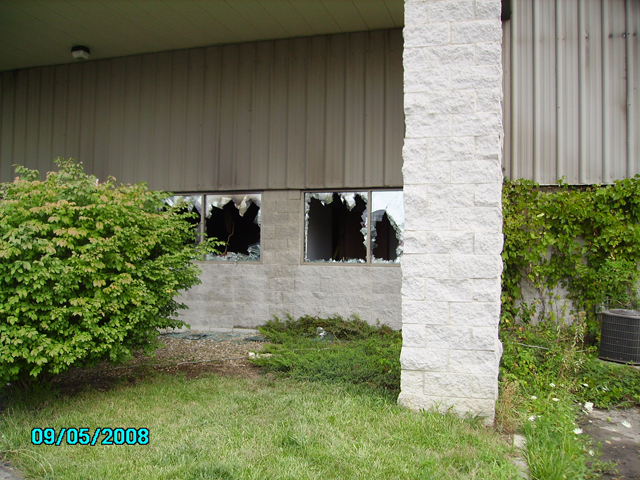 Not giving up on our employees or customers, within 3 days we moved into a temporary location in Gahanna and resumed operations. 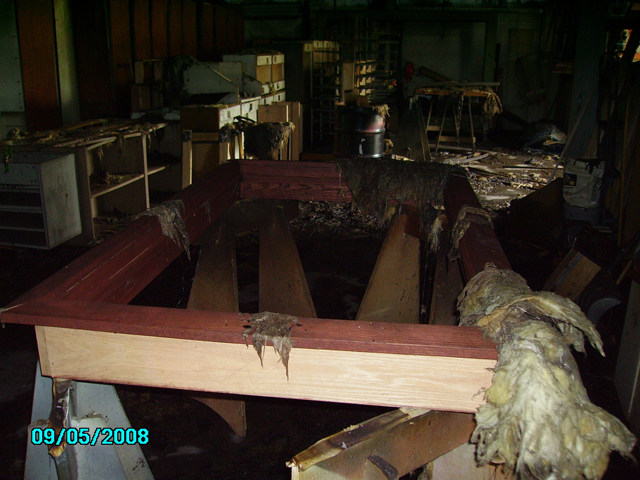 We were able to finish every contract we were currently under obligation to complete with minimal changes to the completion dates. 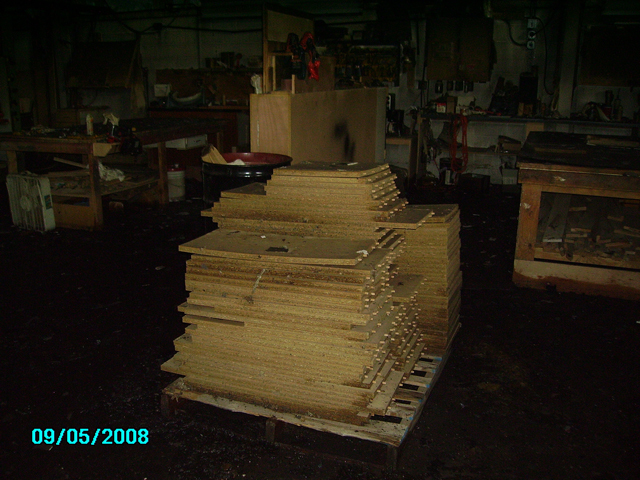 We were in the temporary location for approximately 7 months, then moved to our Centab Drive location which we currently occupy.